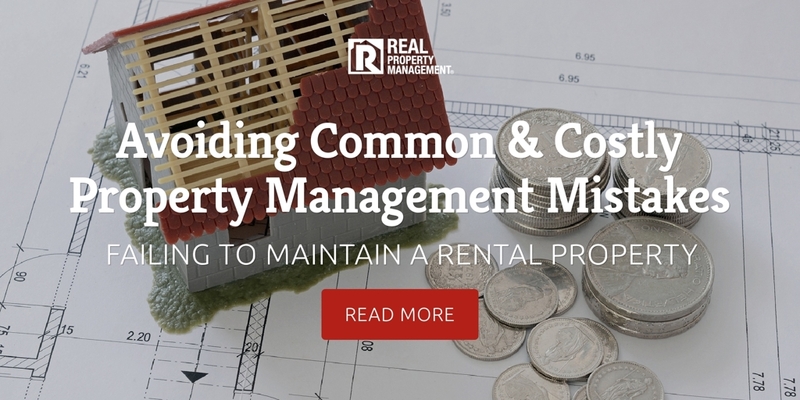 Investing revenue into property repairs can be painful to a landlord, but neglecting repairs will only create more problems down the road. Required maintenance is not something that can be planned. Sacramento property management owners can save money and vacancy days if they maintain a positive relationship with tenants by fixing problems quickly. Having good relations with local vendors can also help in the event of an emergency situation, like gas leaks or plumbing problems. Real Property Management SAC-METRO experts schedule regular maintenance inspections twice a year to assess any potential problems. This lessens the chance of an emergency and keeps properties in proper working order. As the top property management in Sacramento, CA, we have a vast network of trustworthy plumbers, electricians, and technicians ready to solve any problem. One of the main reasons tenants leave a rental property is because of neglected repairs. Replacing those tenants is a costly endeavor, and going days without collecting rent is money lost. It’s also costly to continue marketing and advertising, as well as preparing the unit and screening prospective renters. By continuously upkeeping rental units, landlords are more likely to keep tenants long term. Dealing with tenants in a timely and honest way builds positive landlord and tenant relations. Meeting with tenant quickly needs shows renters you care about them, and they in turn will more likely care about the property. Keep in mind renters should never be allowed to fix any maintenance issues themselves. This can lead to liability and accountability problems. At Real Property Management SAC-METRO, our proven process includes biannual maintenance checks to fix short and long term maintenance problems. In developing positive relationships with local vendors, follow up with maintenance workers to ensure their work meets regulations. To reduce your stress as a Sacramento property management owner, Real Property Management SAC-METRO already has those relationships developed so you can rest easy. The better you take care of your tenants, the better they take care of your property. Having someone else to manage the headaches of maintenance repairs quickly and efficiently will keep tenants happy and save you money. Even after subtracting manager costs, property owners still report higher gains with Real Property Management SAC-METRO. We’ve been taking the hassle out of owning rental property for nearly 30 years. Call us today!